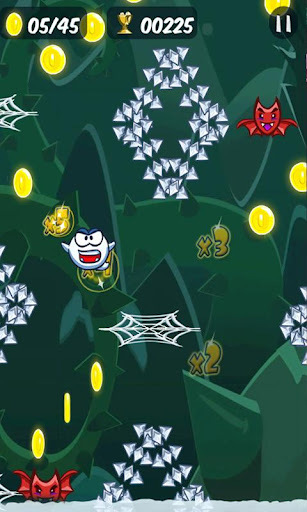 Get ready for strategic arcade action in this sling-shot inspired platform bonanza! 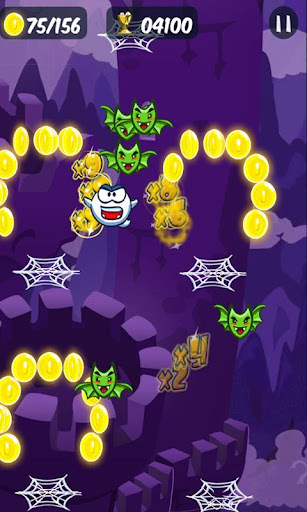 Download Angry Boo and start shooting from one web to the next through vividly themed game zones, angling Boo’s flight to catch as many coins as he can while avoiding mangy bats today! 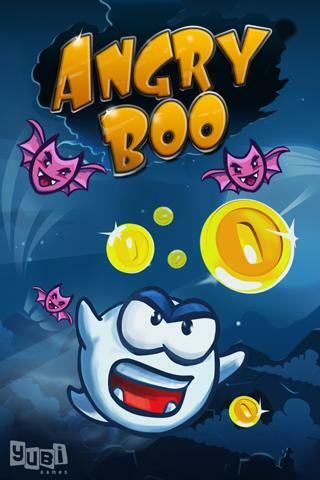 Angry Boo is a straightforward, instantly addicting mobile gaming experience. 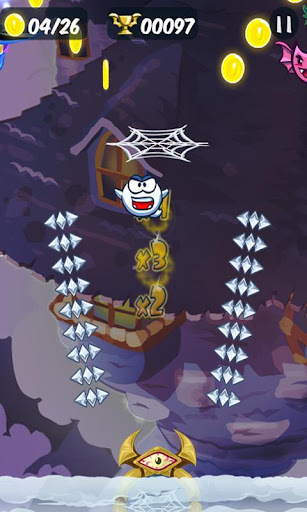 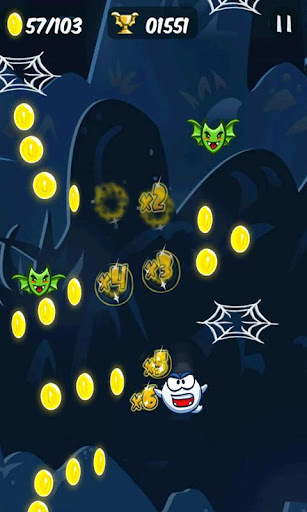 Players help Boo get through levels by shooting him from one spider web to another while catching as many gold coins floating in between as they can!